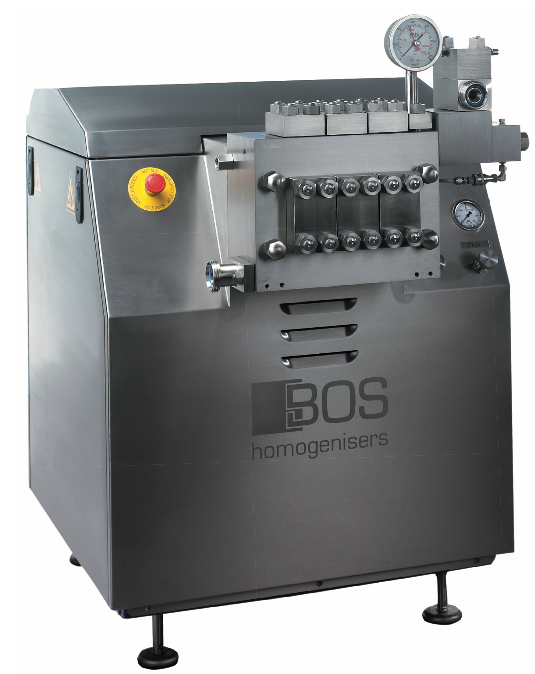 Maitech are the proud Irish distributor for BOS Homogenisers. BOS homogenisers is a leading manufacturer of high pressure pumps and homogenisers. 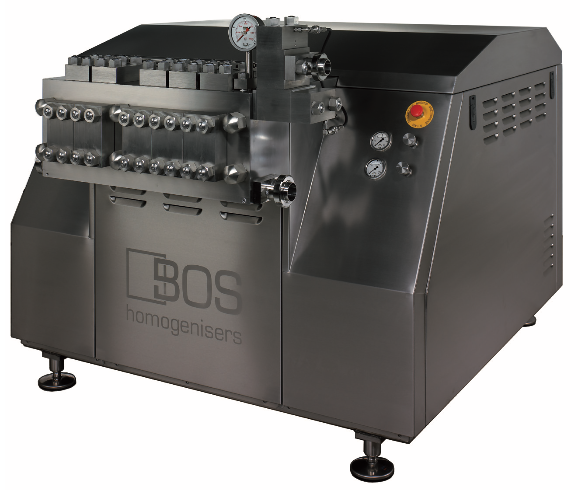 Offering with the BOS MG series a complete range of modern high pressure homogenisers, service, support and also refurbished GAULIN machines built to customers specification. BOS Homogenisers are also an important supplier of spare parts, service and complete homogenisers with local representatives in many different countries. End users worldwide rely on their expertise and the extensive stock of parts, specially cylinder blocks, to keep their homogenisers operational. 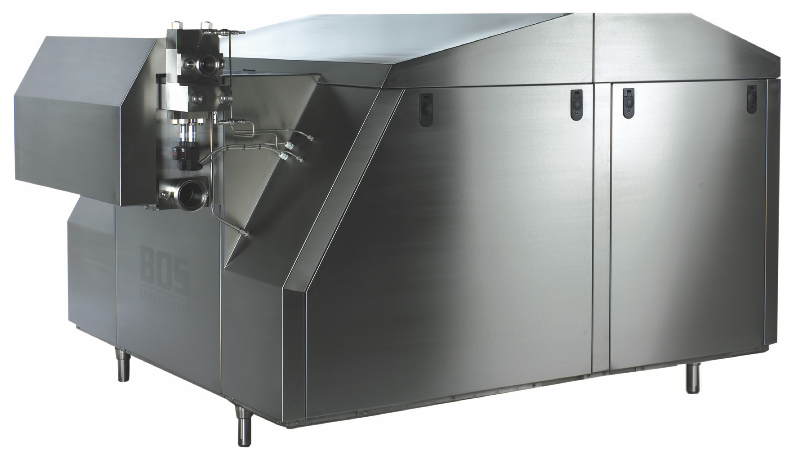 BOS manufacture their own line of high performance homogenisers which are already in use on multiple sites in Ireland. These range from a capacity of 20ltr/h up to 44,000ltrs/hr for a wide range of products and applications with pressures up to 600bar. For further information ont he MG series or to request a quote for your application, please contact our sales team using the contact information below. The manufacturing of cylinder blocks is one of BOS's core activities and they have over 30 years of experience with the manufacturing of cylinder blocks for the APV/SPX Gaulin homogenisers. The cylinders are made from 1.4418 stainless as standard, a material with high tensile strength and very good corrosion resistant properties. For demanding applications other high alloyed materials are available. Besides service and replacement parts for the MG range, BOS Homogenisers keeps an impressive stock of replacement parts for the APV/SPX Gaulin & Rannie machines. Not only the common consumable parts are available but also a wide range of capital parts as cylinder blocks, eccentric shafts, bearings, gear reductions etc are available, in general ex stock. Therefore many leading end users all around the world rely on BOS b.v. for a their homogeniser replacement parts.